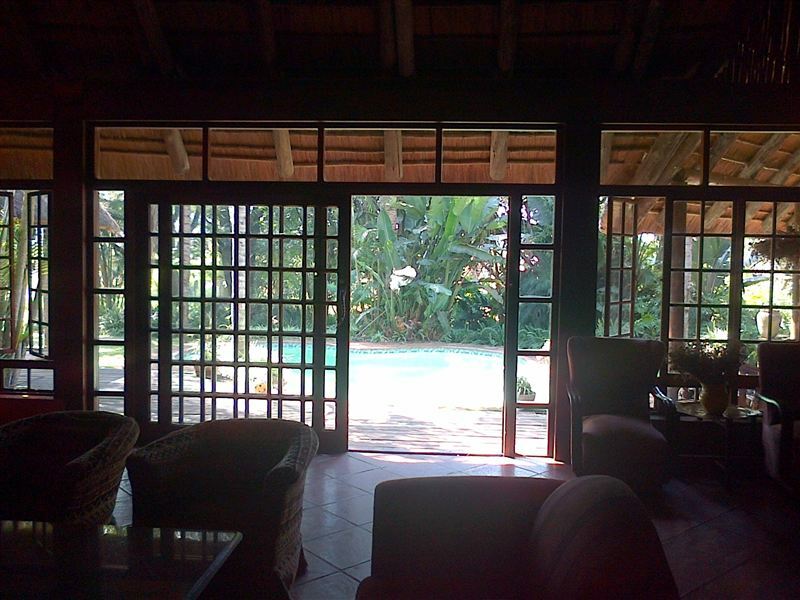 Kruger Guest House is a beautiful house in White River, Mpumalanga. 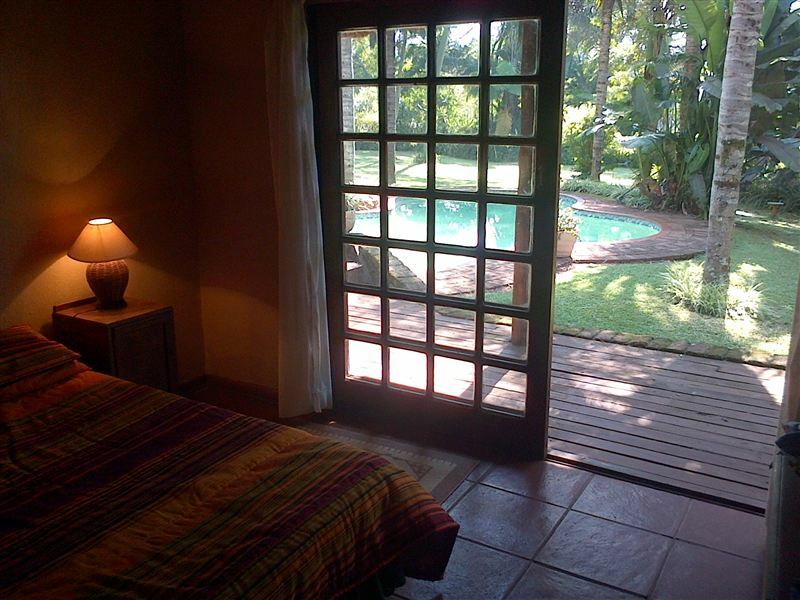 The house is rented out on a per room basis and is ideally located for a holiday in the area. There are three rooms in the house. 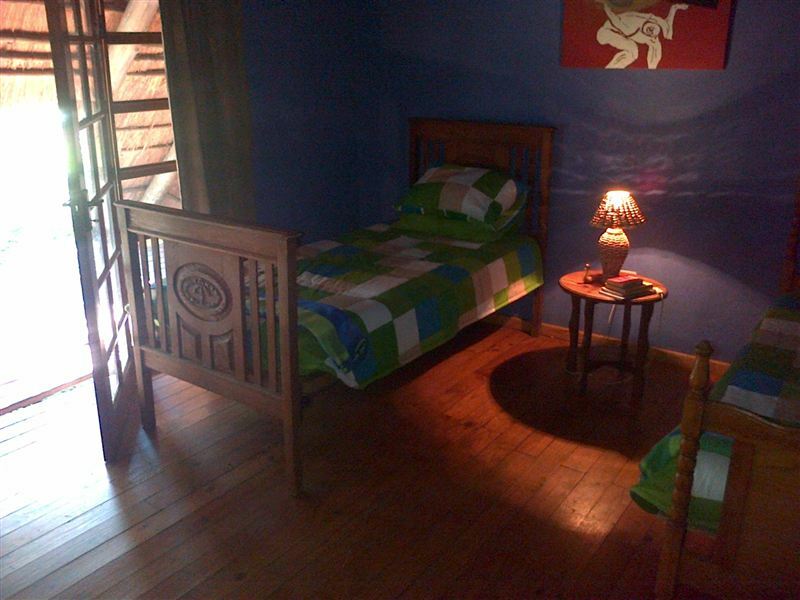 The Elephant Room has six single beds and is ideal for a group or for children. 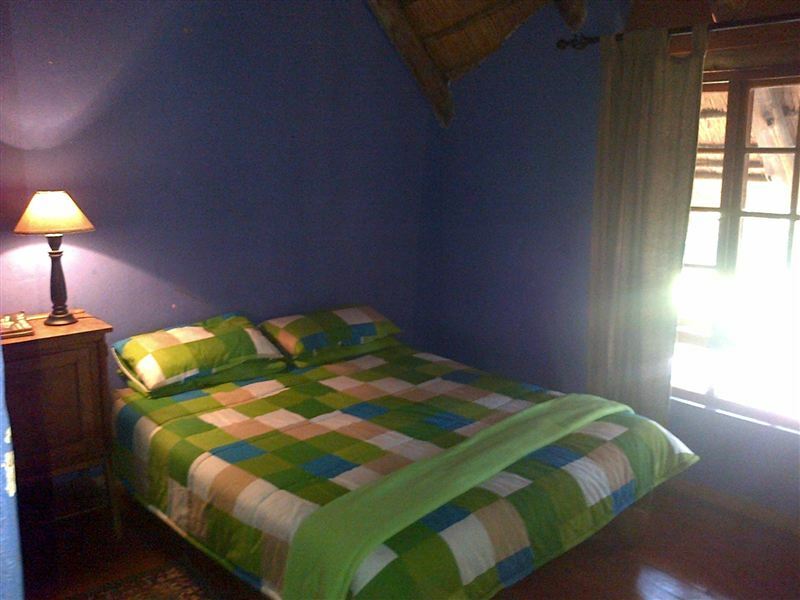 The Lion Room has a double bed and twin beds, ideal for a family. The Leopard Room has a double bed. There are shared bathrooms. 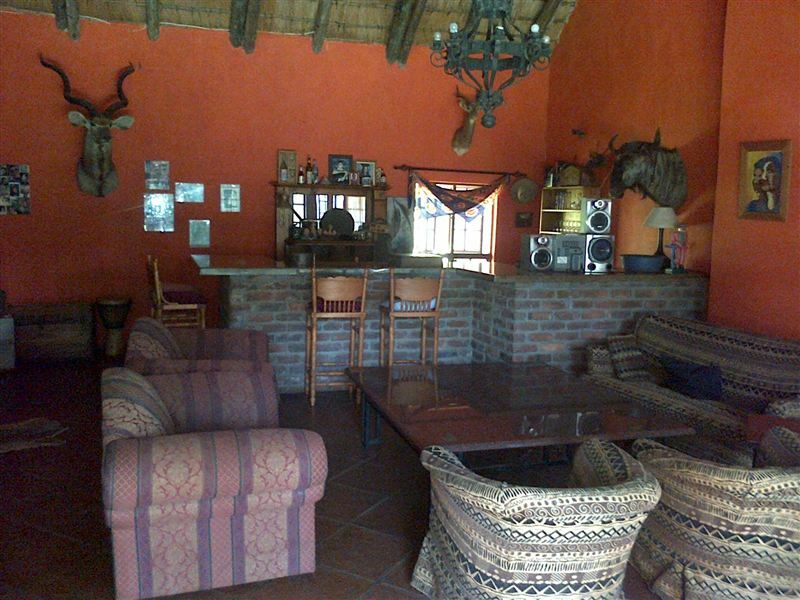 The house has a wonderful bar area where guests can relax and enjoy a drink at the end of their day. There is a comfortable lounge area. The lush gardens house a sparkling swimming pool. 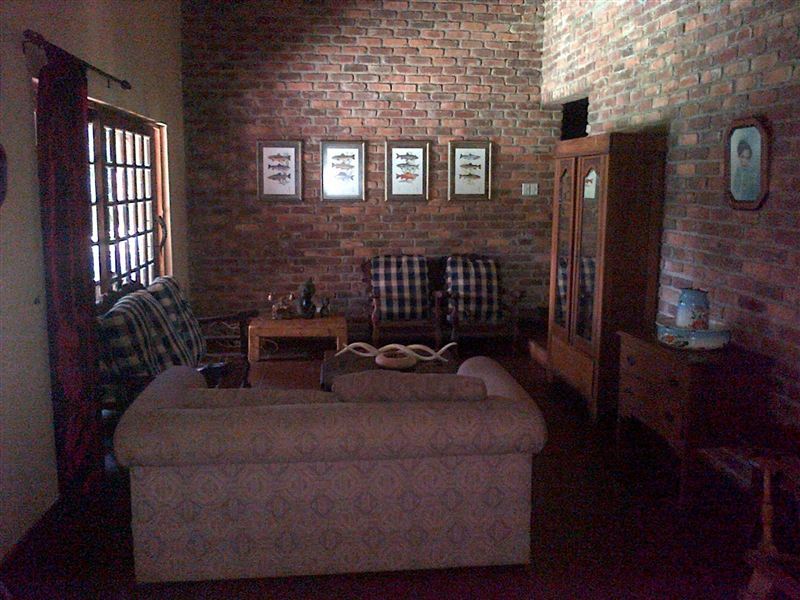 White River is a quaint farming town along the Crocodile River. The town is known for its arts and crafts and has many small shops for visitors to enjoy. 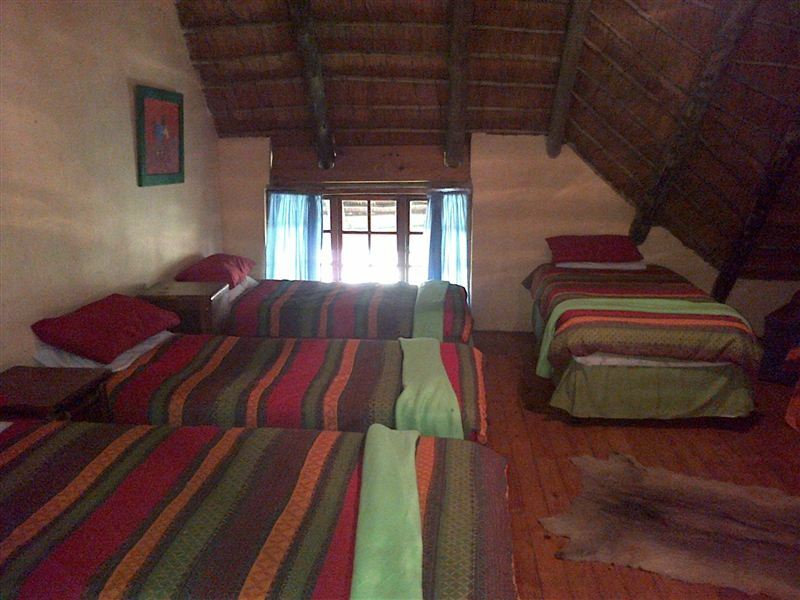 White River is surrounded by many places including the Kruger National Park, Blyde River Canyon and Gods Window. 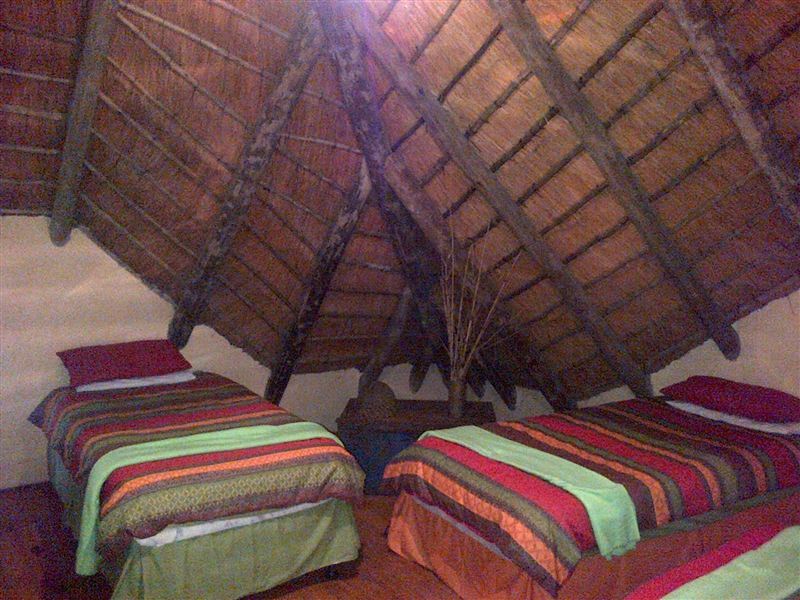 "This is a beautiful guesthouse! 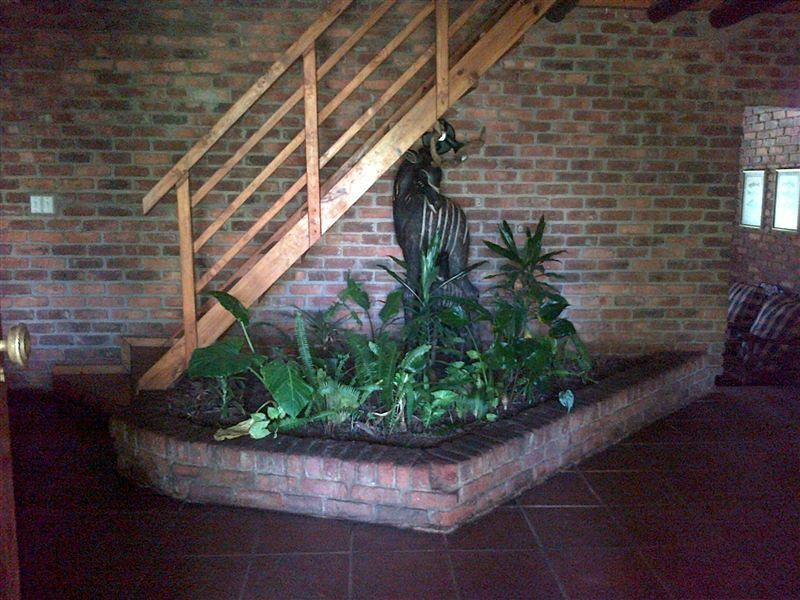 Unfortunately there was a problem with water, and they could not accommodate us, but the owners booked us into another guesthouse, which we appreciated so much. I can recommend this guesthouse to anyone! The people are very friendly, and helpful! Thank you so much!"